New Golf Course Frontage construction offering!... 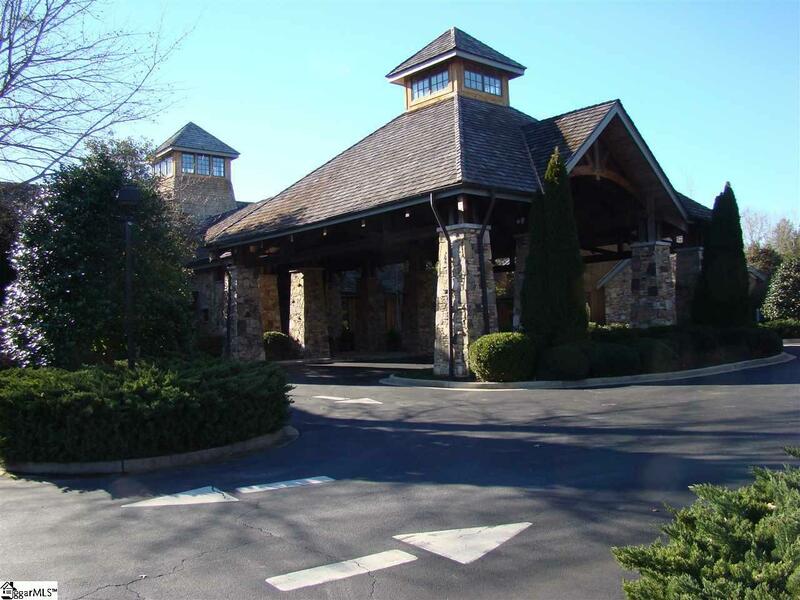 at Cliffs Vineyards at Lake Keowee, a gated lake/golf & equestrian community. Conveniently located off of scenic SC Highway 11 on route between Atlanta, GA & Asheville, NC. 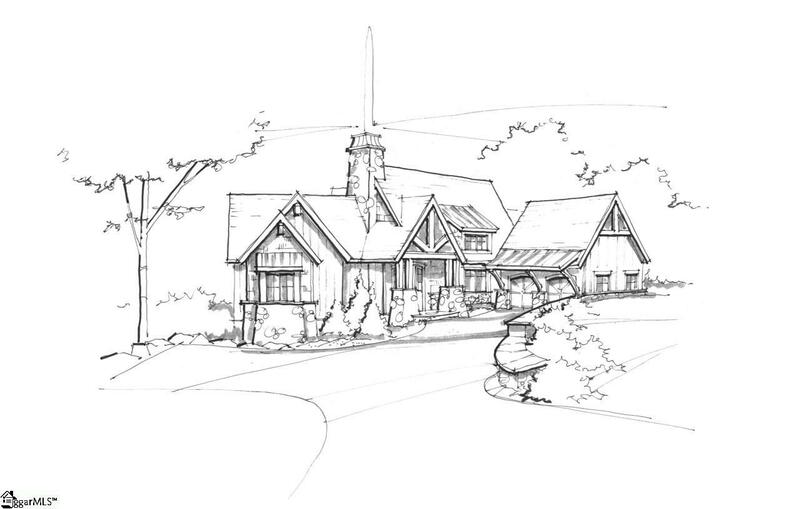 Built by ARCON Architects and Builders, LLC, the "Laurel Cottage custom built home will be your opportunity to enjoy on this gorgeous 1.18 acre with 338' of golf front property. Perched high on the ridge overlooking a serine setting situated along fairway #1 with views to the #1 green, but secluded from players on the course. 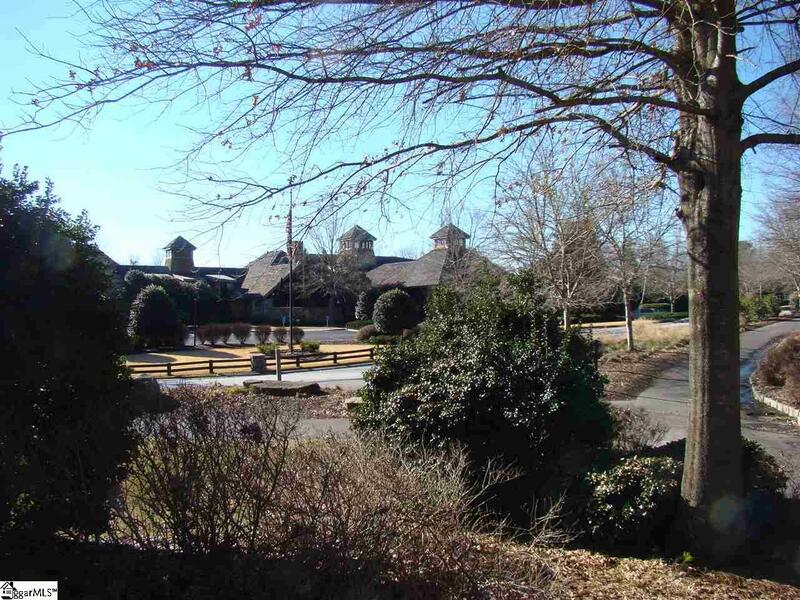 It is located in the prestigious and sought after Club Terrace section of The Cliffs at Keowee Vineyards, a neighbor that combines the beauty of the course and Lake Keowee. The builder has designed a golf frontage home flexible enough to serve as your golf/lake/equestrian retreat or full time residence. Adorned with timber, stone, board and batten siding and open style floor plan this charming cottage captures the spectacular golf views offered by this unique property in a private relaxing setting you will never want to leave. The builder offers construction of this home with generous allowances for finish selections, fixtures, and appliances to be selected by you. 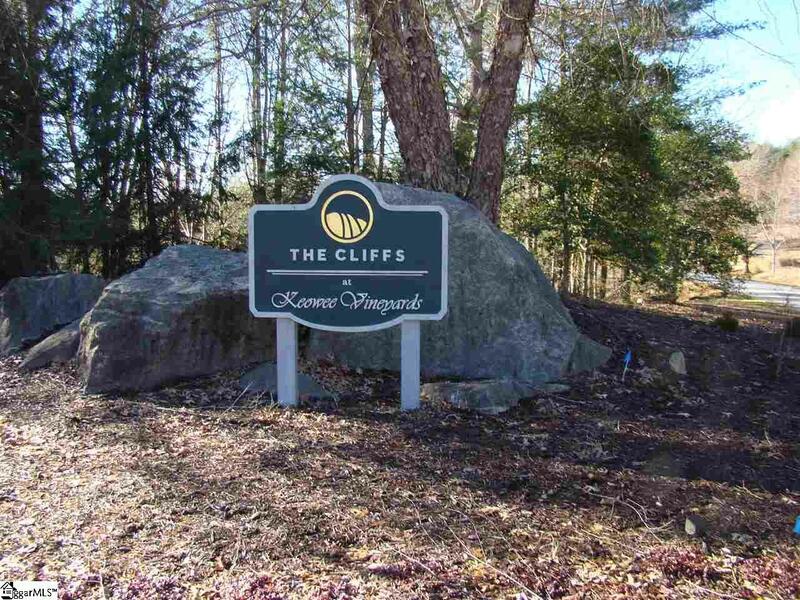 The home-site is also offered separately as a vacant Cliffs Vineyards at Lake Keowee golf course front lot (See separate MLS #). Exceptional value...Priced to make it happen for a sophisticated buyer with discerning taste seeking a new home conveniently located near Greenville, SC, with the ability to stroll to the club for dinner and cocktails, or walk to the clubhouse dock which awaits your boat! Some amenities are available only via membership. Whatever level you select provides you with club membership and the varied amenities they offer at all SEVEN Golf/Mountain/Lake Cliffs Communities in NC & SC.